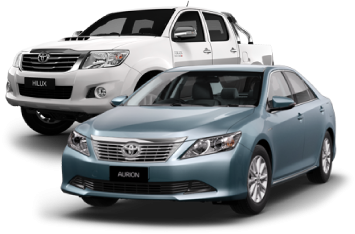 GRM has a large range of hire vehicles to suit corporate and leisure visitors to the Gove Peninsula of East Arnhem Land in the Northern Territory. 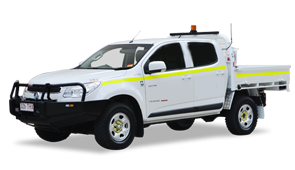 GRM also has mine approved commercial vehicles to access the Rio Tinto Alcan site. 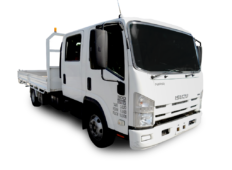 We have a range of equipment for hire to enhance your journey. 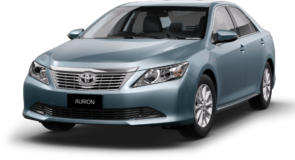 We offer rentals from both Gove airport and from our Nhulunbuy depot.